Y es! Both my Canadian and American publishers are happy. No more changes, only tiny tweaks. 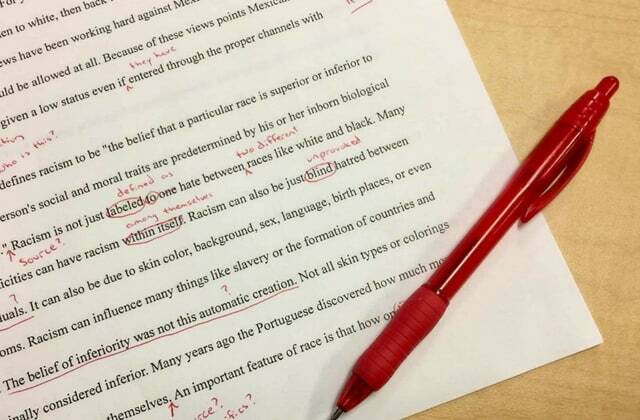 To get to the copy editing stage means my editors think the plot is solid, the characters believable, the story interesting, and the structure in good shape. The copy editor will now review Dragon Springs Road for formatting, style -- and because it’s a historical novel -- for accuracy. The highlight of this week by far came when my American publisher sent four options for cover designs. They were so gorgeous it was hard making a decision. I must’ve spent 15 minutes staring at them thinking ‘OMG, this is really happening’. Funny how you can slave over 100,000 words for such a long time and it’s only when a cover design materializes that you suddenly believe you have a book. Sorry, nope, can’t share those designs yet even though I’m totally dying to!! For those of you who have followed this writing journey, you’ll know that when the writing is over, the business of writing begins. These days, both author and publisher need to work at the marketing. The numbers are just so intimidating. According to Bowker, the folks who assign ISBN numbers, approximately 300,000 new titles come out every year in the USA alone; 50,000 of these are in the Fiction category. And let’s not forget the 50,000 fiction titles from each of the previous years which add to a reader’s choice of books to buy. A publisher’s marketing activities will move the dial for book sales, but are there things an author can do to help the process? You gotta at least try. Since my debut novel, Three Souls, I’ve decided that you have to think of writing as a business, your book as a product, and your publisher as a business partner. Not very romantic, but you are trying to get noticed in a market that publishes 50,000 new products a year. And unless you're Margaret Atwood or just won the Booker Prize, your publisher is not going to pull out all the stops for you. It’s very difficult and very expensive promoting an unknown author – which is what 99% of us are until we hit the bestseller lists. If ever. I’m lucky I can afford to spend part of my advance on marketing. Some writers can’t. And realistically, I can’t afford it all – an outside publicist, for example, may be outside my budget. Maybe there aren’t enough interested bookstores to make #7 worth the cost. Fortunately items 1 – 4 are examples of networking activities that don’t cost anything except time, thoughtful engagement, and willingness to help others in return. #9 is kind of a tongue-in-cheek comment but it’s so true. I don’t have a formula for guaranteed success, I’m not sure anyone does. But what’s clear to me is that you get the most marketing value from promoting a book if you have a backlist that gets pulled along in the slipstream. Think of when you discover a new author – the next thing you do is get hold of another of their books. Is it a coincidence that most bestselling authors are prolific? Think Margaret Atwood (again). By the way, I am not advocating anyone to write books just to build up a backlist – there’s no joy in spending months in the writing cave unless there’s a story you want to tell, something that comes from the heart. But if you have more than one book in you, keep writing! It increases the odds of success. There’s plenty more work ahead, but in the meantime, I’m going to float along for a week or so and enjoy the fact that novel #2 is in the hands of copy editing. Dragon Springs Road will be released in January 2017 by HarperCollins in Canada and William Morrow in the USA..